Facebook has changed many things in world we live in in the last couple of years like recruiting people and lots more, But how many of us know Facebook is secretly making our data charges increase vastly. Commonly video takes up lot of mobile data and for those who scroll through their Facebook Wall in their mobile then they will have serious problem with their mobile data bills. A site which helps people in reducing their expenses had got lot of mails about increasing mobile charges so the site had many surveys and found out the problem to be the Facebook Auto-Playing video feature. Facebook recently made the Auto-Play video feature enabled, this feature will play any video in your Wall without anyone invoking. The good side of this story is that we have a way to solve it for your guys just follow the instructions below. There is an alternative way of using the Auto-Play feature only when you are in a Wi-Fi, to activate that feature you can set the option to Wi-Fi only instead of switching off Auto-Play. Off-late Facebook is flooded with Videos of people taking up ALS Ice Bucket Challenges, these video would be in most of you peoples Wall so i would say you should change the settings so that you get your mobile data charges in a minimal amount. 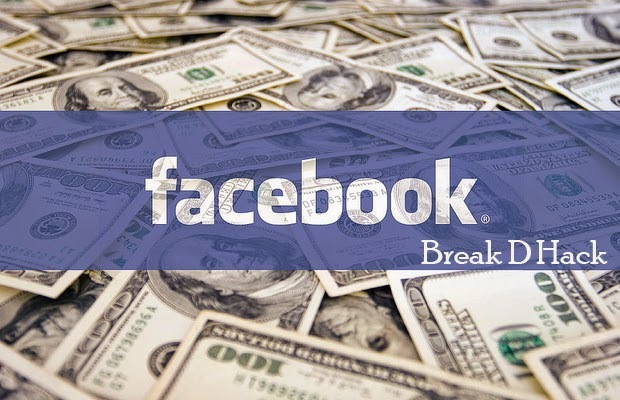 Any one using Facebook would have some kind of videos so we would advice you to change your settings to save your money, on the other hand if you dont care about the mobile data bills they you can leave it on, end of the day its your call. Hope we have helped you out in saving your money, for more interesting News and helpful tips follow us.